With 8 March being International Women's Day, the month of March is dedicated to celebrating women around the world. 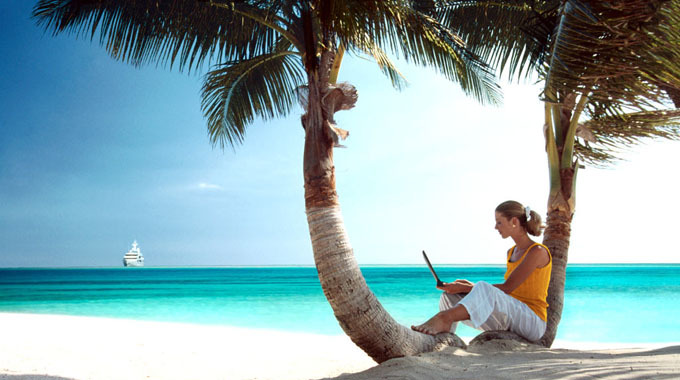 Here at RoomSuggestion we are kicking off celebrating top women travel bloggers. Here are the top ten ladies of travel you need to get acquainted with for a round-the-world trip from the comfort of your armchair and computer monitor. The premise of Jeannie Mark’s Nomadic Chick is so simple it can be summed up in a five-word tagline: Roam the world with me. “The North American milestones that are supposed to bring happiness made me miserable. Worst still, my joy and vitality were sapped,” says Jeannie in the About Me section of her beautifully designed blog. “By June 2010, I sold all my earthly possessions and bought a one way ticket to India. As a writer and traveler, I continue to roam the world and share my stories, passing my days filled with inspiration, adventure and creativity. I’ve never looked back,” she adds. As Jeannie takes us along on her ‘roaming’ around the world, what we perhaps love most about her blog is the ‘real time wall’ with a Google map showing Jeannie’s current location, Jeannie’s Facebook wall and Twitter feed where you can keep up-to-date on Jeannie’s travels. The lady is currently in Wuxi, Jiangsu, China. 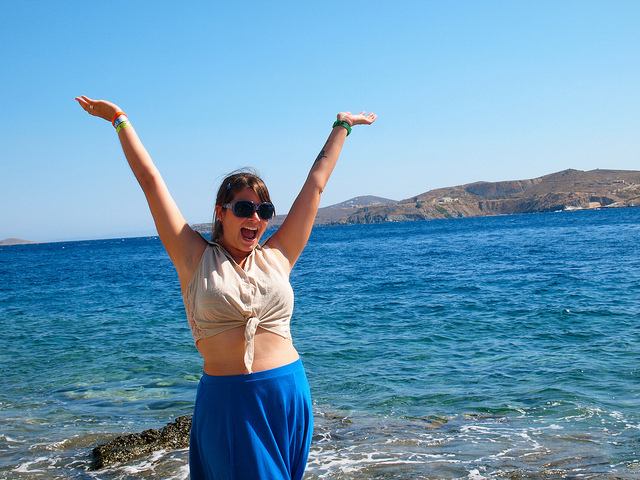 A popular post: Couchsurfing for Women Solo Travellers, Good or Bad? Janice Waugh’s story is as inspiring as is insightful. A love of travel, personal loss and an empty nest all conspired for Janice to begin Solo Traveler in 2009 which is all about going solo with travel tips and firsthand travel accounts. Janice is also co-founder of Global Bloggers Network and host for the Toronto Meet Plan and Go–a brilliant resource for long-term travel. For both women with a passion for solo travel or intrepid first timers who need tried and trusted advice, and for any woman who needs a reminder that whatever the world throws at us we can go at it solo, this is the place to visit. Storyteller, writer, photographer, trained mechanical engineer and life-long nerd, Juno Kim left her cubic farm to follow her true love: the world. A firm believer of serendipity, astronomy enthusiaster, and living by passion and love in life, uno is on a quest to find the place where she can call 'home' but she seems to be enjoying this quest and sharing it with us on her blog Runaway Juno so much that we are doubtful she is ready to settle for ‘home’ anytime soon. On her blog, Juno gives us not only an insight into her travels from train trips to Prague to finding Nemo in Malapascua Island in the Phillipines but also useful tips and tricks such as getting tailor-made clothes in Vietman to scoring press trips. The beautifully named and equally beautifully designer A Little Adrift has been the cyber home of Shannon O’Donnell since 2008 when she began her travels. Initially launched to share her journey as well as the hows and whys for others feeling adrift and looking for a change in their lives, A Little Adrift has since evolved into a resource to motivate and encourage other travelers through stories, advice, and photography. An eco-conscious and humanitarian traveler, Shannon invites fellow travellers to turn their next trip into a volunteer effort. Her website is full of great tips, beautiful photographs and personal stories which all are truly inspiring and we’d dare you not to seek volunteer travels after visiting her blog. Author, soup expert and former lawyer from Montreal, Jodi Ettenburg of Legal Nomads has been travelling and eating her way around the world since 2008. So amazing is her travel itinerary that she specifically includes a section on her About Me page to explain how she funds her travels. Malaysia, Indonesia, Burma, Thailand, Dominican Republic are only a few of the countries that have been on Jodi’s itinerary over the last six years. 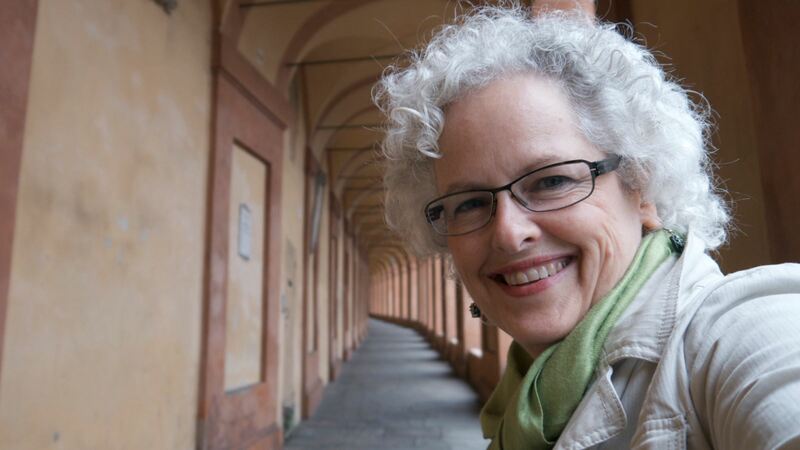 Not only does she give great advice on her World Travel Resources page, the seasoned traveler also has a book titled The Food Traveller’s Handbook which provides a compelling argument for using food as a primary focus in discovering the world. A popular post: After 5 Year of Travel, What’s Next? 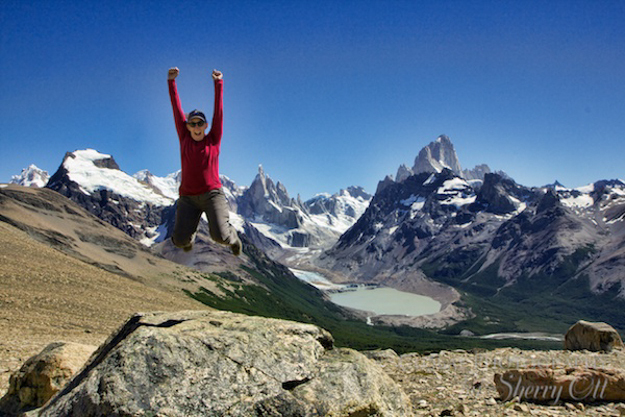 Another solo travel blogger is Kate McCulley aka Adventurous Kate. "Life’s too short to have regrets. "That’s why I like to live the most interesting life possible by traveling the world and saying yes to just about anything," says Kate of her adventures. 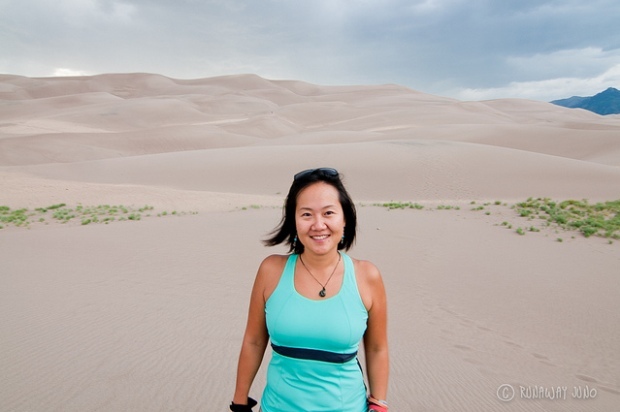 With adventures in over 45 countires under her belt, Kate makes the perfect person to dish out advice on safe, easy and adventurous solo travel, and this is exactly what she does on her blog. “Yes, it’s a travel blog,” says Geraldine DeRuiter about her blog Everywhereist, “But at its core, it’s a love letter to my husband. A big, long, cuss-filled love letter. The kind he’d appreciate.” And the kind, it seems, we all like reading. Geraldine ‘got lucky’ in 2009 when she was made redundant and decided to turn this misfortune into good fortune by tagging along on her husband’s travels for work, and the rest was The Everywhereist which gives us the scoop on all the cool places she visits in her upbeat, quirky style. Her blog is a must for all seeking travel tips and destination guides, but even more so for those who would like to see life through Geraldine’s eyes as she traipses across the world with her husband. 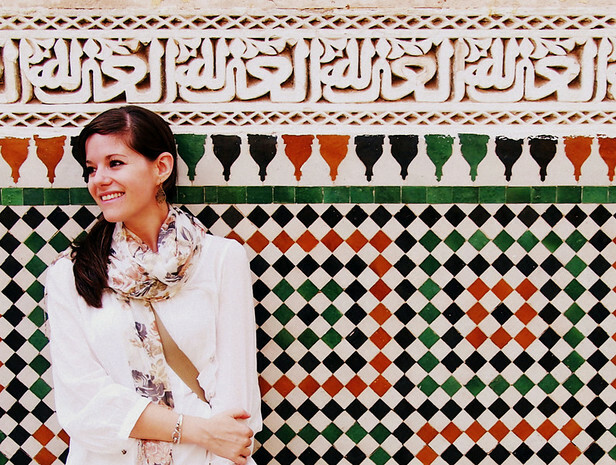 A favorite post: Should I Accept Sponsored Trips? One look at her blog Dangerous Business is guaranteed to make you fall head over heels in love with Amanda Williams and her down-to-earth, genuine style. Small town Ohio girl turned seasoned backpacker, while Amanda is not a full-time traveller she has seen 20 countries across four continents. AmAmanda’s travel philisopy, and consequently her blog, is very much inspired by the words of one of her favourite authors, J.R.R. Tolkien: “It’s a dangerous business, going out your door. You step onto the road, and, if you don’t keep your feet, there’s no telling where you might be swept off to” and a few minutes on her blog exploring the world through her eyes will make you exactly how. Adventure travel writer, a TV host and hard-core travel junkie, Julia Dimon traveled around the world to over 80 countries, across all seven continents. 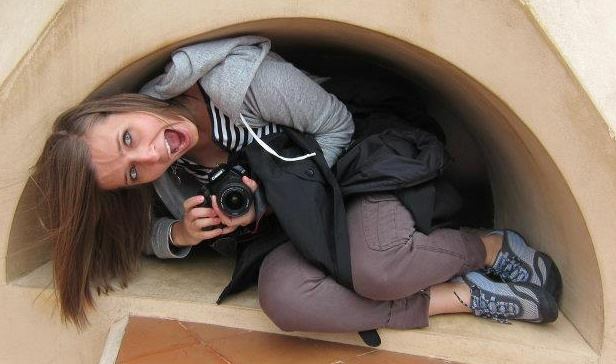 You can live vicariously through Julia’s blog Travel Junkie where she narrates her diverse adventures including hiking with mountain gorillas in Uganda, getting radioactive in Chernobyl, getting 'tortured' in a Latvian prison and eating live scorpions, bugs and slugs all across the globe. Tired of cubicle dwelling but don’t know how to quit the rat race? Sherry Ott’s Ottsworld might just be what you need. The 44-year-old quit the world of “Blackberries, meetings and New York City” in 2006, sold all her possessions and began globetrotting. You can spend hours on her blog where you’ll find firsthand travel tales told with witty humour and amazing photography as well as a stark reminder that memories made across the world could mean way more than our worldly possessions and safe existence. Be warned: you will be tempted to quit the cube and join Sherry. Having a family is no reason to quit globetrotting, as Caz Makepeace shows us with her blog y Travel. Technically, it is Caz and hubby Craig, but we all know behind every successful female traveller is a supportive nomadic husband. 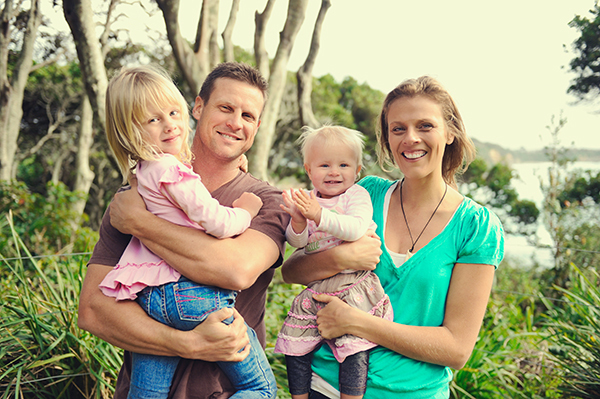 Originally from the Central Coast region of Australia, Caz and Craig have been travelling around the world since 1997, first solo, then as a couple, and now with their two young girls, Kalyra and Savannah. Created with their motto “Travel More. Create better memories” in mind and launched in 2010, their blog aims to share the couple’s personal travel tips and stories to help others live their own travel dreams.